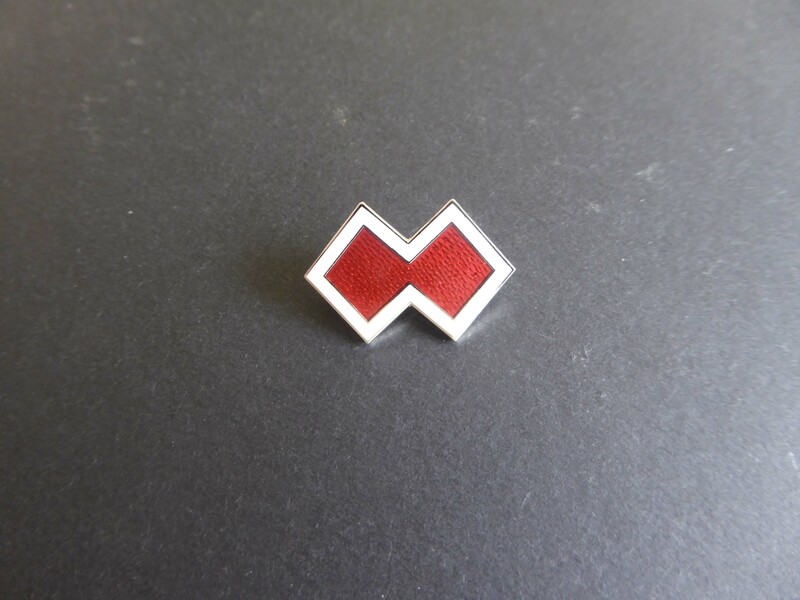 The funeral of former WA Senator Gordon McIntosh was held at Karrakatta Cemetery at 2:30pm on Friday 23 March 2019. 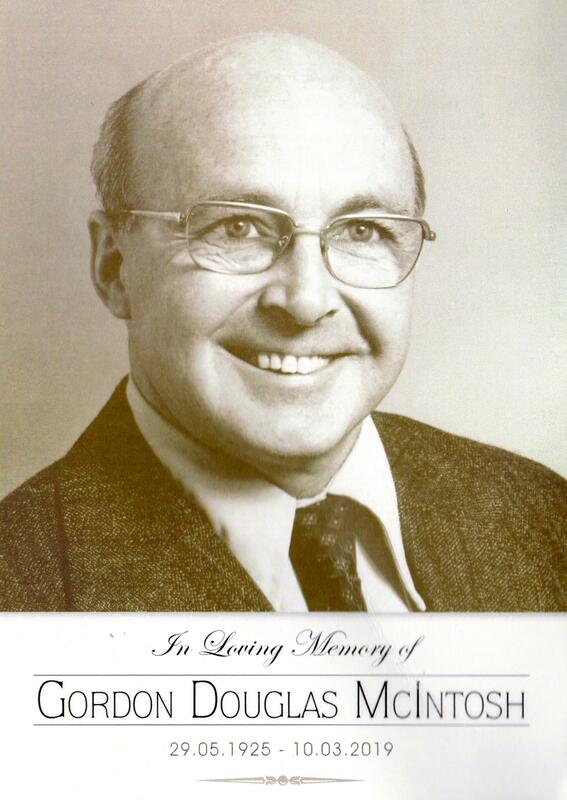 Gordon McIntosh was a Labor Party Senator in the Australian Parliament from 1974-1987. During those years he played a major role in keeping the Timor issue alive in the Parliament, despite the actions and policies of successive Australian Governments (Labor and Liberal) to oppose East Timorese self-determination and independence. Outside the parliament he addressed public meetings in Australia, New Zealand and New York. He petitioned the United Nations Decolonisation Committee in 1982 and joined others on the ‘Lusitania Express’ peace ship mission to Timor in 1992. 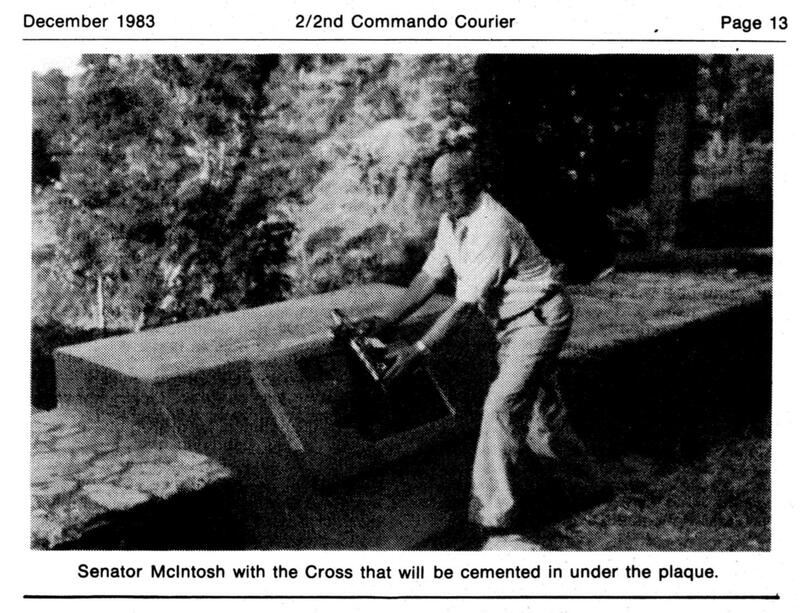 ‘Senator Gordon D. Mcintosh of WA went with the last fact finding mission to Timor and undertook the task of taking a wreath, in the form of a floral cross, to lay on our memorial. 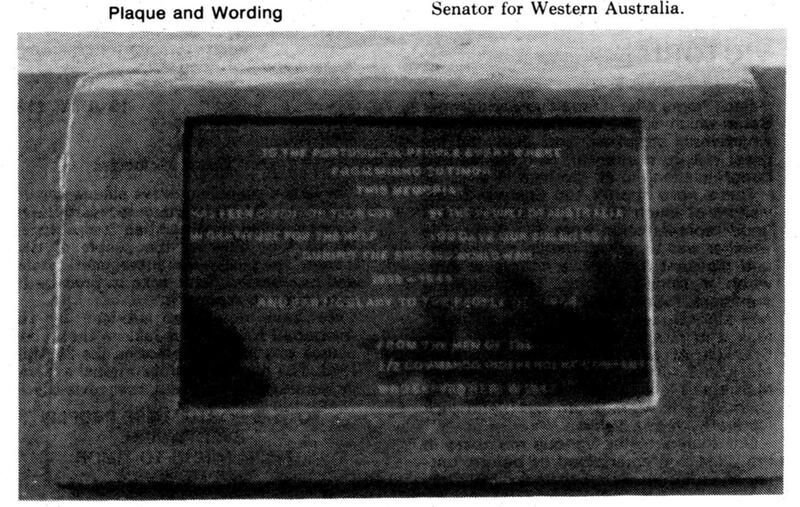 Here is a letter from the Senator, followed by two photographs showing "Mission Accomplished"’. Eulogies were delivered at the funeral service by John Waddingham, former senior staff member of Gordon’s when he was a Senator and HE Abel Guterres, Ambassador for Timor-Leste who delivered personal messages of condolence from HE Francisco Guterres, President of Timor-Leste and HE Xanana Gusmão, former President of Timor-Leste. Almost 30 years after it was written, a letter from then resistance leader Xanana Gusmão to Senator Gordon McIntosh has come to light. The correspondence provides a detailed insight into 1980s resistance thinking. It also indicates the particularly high regard in which McIntosh was held for his support for East Timorese self-determination. The final speaker was HE Kim Beazley, Governor of WA, a former colleague of Gordon’s in government and opposition, who opened his remarks by saying that the personal messages from the two Timorese were the ‘finest tributes’ he had ever heard made by foreign leaders about an Australian politician. 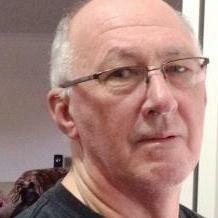 Ed Willis, Vice-President, represented the 2/2 Commando Association of Australia at the funeral.